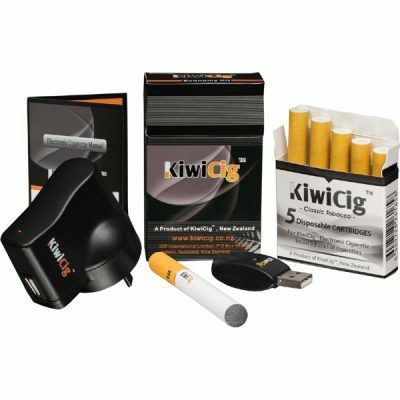 The Deluxe Kit comes loaded with must-have items – two batteries, 12 cartridges, USB and wall chargers, also an instruction booklet. In addition, our pocket-friendly KiwiCig case. Purchasers benefit from owning two different kinds of chargers, a spare battery and our very attractive carry case. Earn up to 43 VIP Points.